December is a time for celebration in many traditions. It is a time to come together with the people you love over big meals, and celebrate life. At Zojirushi, we work hard to help cultivate the magic at the table. If we can make your experience in the kitchen easier and more convenient, then we are doing our job. Whether you are making something simple, or something complex, what’s important is that you’re making it with love. A meal made at home is a meal worth sharing. 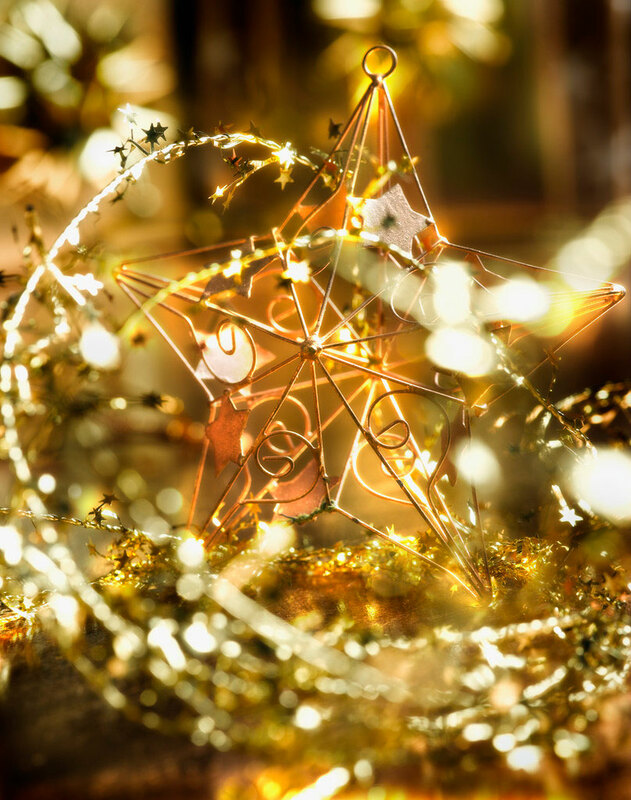 No matter how you choose to celebrate this December, we hope you are sharing these moments with the people you love. As always, we would love to hear from you this holiday season with pictures and stories from your home kitchen. To see how you use our products and recipes of your own is why we do what we do. Here’s to a season filled with good meals and love. Happy cooking! Heard of sushi? Sashimi? What about onigiri? Most people in the states may have not. Onigiri is simply white rice formed into a triangular or oval shape and filled with anything from fish to pickles and wrapped in seaweed. Sound delicious? While this standard Japanese food closely resembles sushi, it is not a form of sushi. 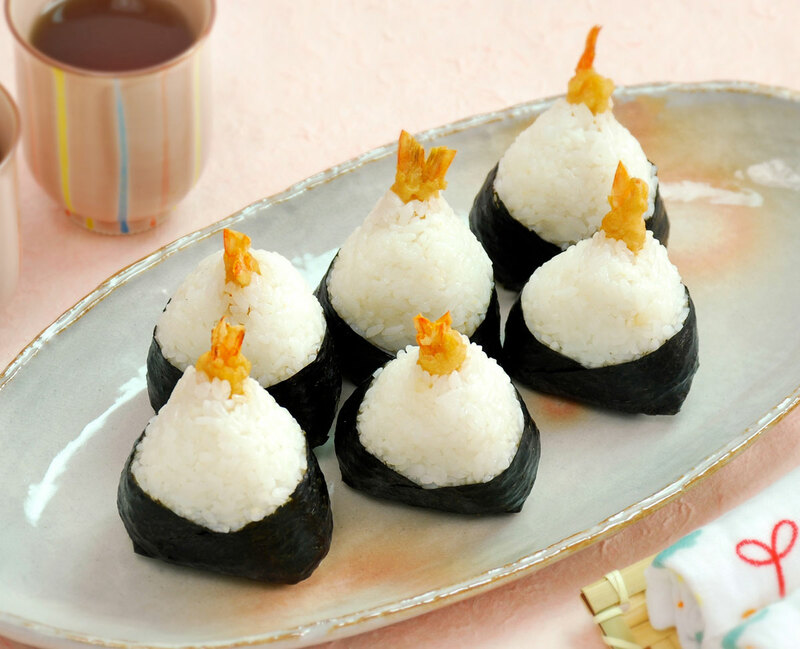 The rice used for onigiri is plain rice or sometimes lightly salted, while rice used for sushi is seasoned with vinegar, sugar and salt. This simple treat, sometimes called rice balls, is found in convenience stores across Japan and other parts of Asia. If there is a Japanese supermarket nearby, you may even find it there too! These rice balls are rich with Japanese history. Dating back to the 11th century, Lady Murasaki, a Japanese novelist and a poet, wrote of people eating tonjiki, the original name of onigiri, in her well known diary Murasaki Shikibu Nikki. And as rice balls made rice portable, samurai were known to pack them in a bamboo sheath and take them as their meal during battles. It wasn’t until the 1980s however, that these snacks were mass produced by machines and became widely available in stores. A simple item made of seaweed, rice and a salty something in the middle might not sound too appealing to the standard American palate. Some folks might find it boring, unfamiliar or just plain too heavy for an afternoon pick-me-up. In Japan, however, that is exactly what it is — a little sustenance on the way back to the train station. To understand onigiri, is to begin to understand Japanese cuisine. How? With a few basic ingredients, you can find depth that spans centuries. Next time you are in your local Japanese supermarket, keep an eye out for the onigiri shelf. Pick out few different fillings, take them home and experiment. You might be surprised by what you find. You can also always make your own onigiri at home. With a Zojirushi rice cooker, you are more than halfway there! Our December Product of the Month is the most innovative rice cooker from Zojirushi, the Induction Heating Pressure Rice Cooker & Warmer NP-NVC10/18. It uses AI (Artificial Intelligence) that allows the rice cooker to actually learn from your cooking history and adjust its cooking cycle for perfect results. It also cooks rice with the same consistency so that you’ll have tasty rice in summer or winter. The inner pan is coated with platinum infused nonstick coating which alkalizes the water when poured into the inner cooking pan. Alkaline water breaks down the protein on the surface of the rice grain and water is able to penetrate the rice grain more easily, making it taste sweeter. In addition, this machine has 3 pressure settings and multiple menu settings for the best cooking results. 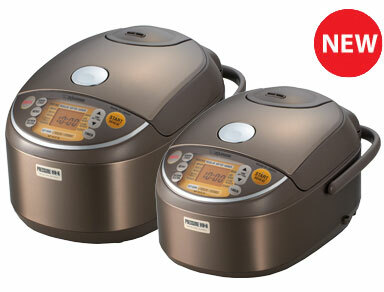 The NP-NVC is by far the most complete and exclusive rice cooker we have offered. This product undoubtedly advances the latest technology and engineering capabilities to provide you with the best rice cooker experience.